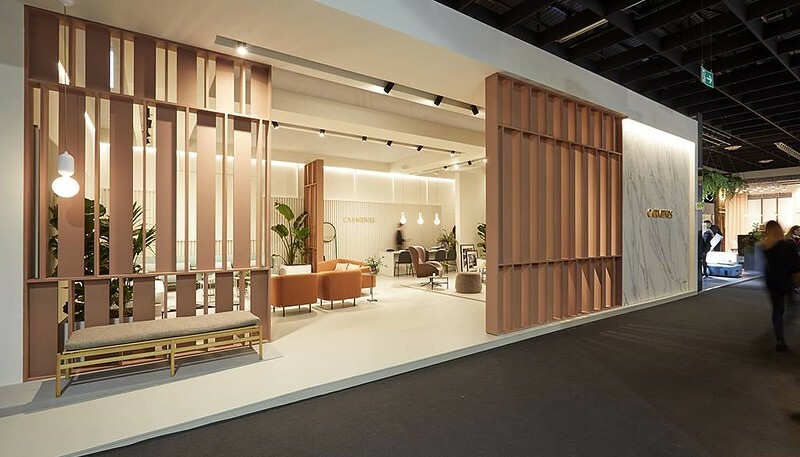 Fama Sofas is a family-owned company with more than 40 years experience in the upholstered furniture sector, which has been able to keep itself in forefront for all this time. We are one of the leading sofas manufacturing companies in Spain. 75% of their production is destined to export and their products can be found in more than 60 countries all over the world. The creation of a product different from the prevailing market trends allowed Fama to consolidate its own personality in the sector. Fama sofas are characterised by curved shapes, use of exclusive and colourful fabrics, and above all an exceptional comfort, quality and functionality. These features are very difficult to find in today’s world of design. 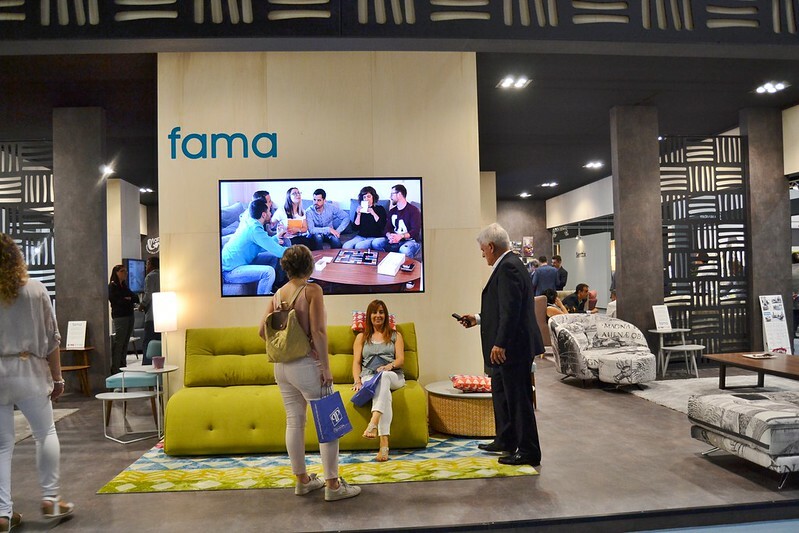 Fama philosophy is perfectly defined with the slogan “Sofas to enjoy at home”. Sofas designed not only to attract visually. Innovative and functional products that not only cover the customer’s needs but also create new ones. Attractive and beautiful designs, with high quality guaranteed. Fama belongs to the Association of Spanish Leading Brands, formed by the main Spanish companies leaders in different fields of activity and with a biggest international projection. Moreover they have been recently awarded as the most innovative SME in the first edition of the CEPYME awards. All their processes and raw materials are guaranteed and certified by Aenor according to the ISO 9001 Regulation. This allows Fama to offer lifetime guarantee on frames, 10 years guarantee on seat suspensions and 2 years for the rest of components. 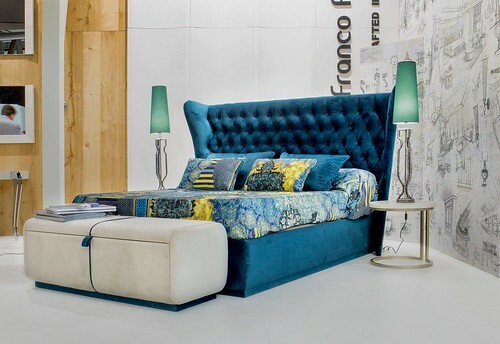 These are some of the features responsible for the international success of Fama Sofas.